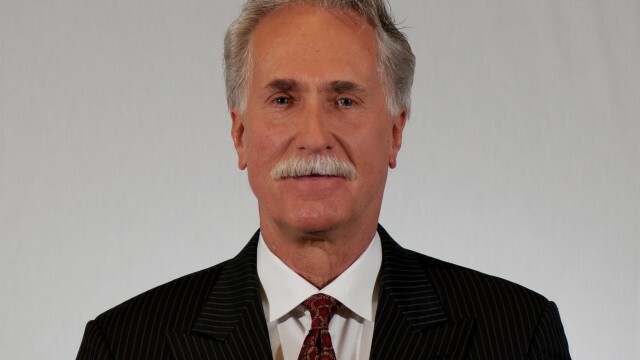 Automated Anesthesia – Taking the pain out of dental care | Danny D. Poore, D.D.S. We know that one of our patients concerns about going to the dentist is the pain often associated with it. 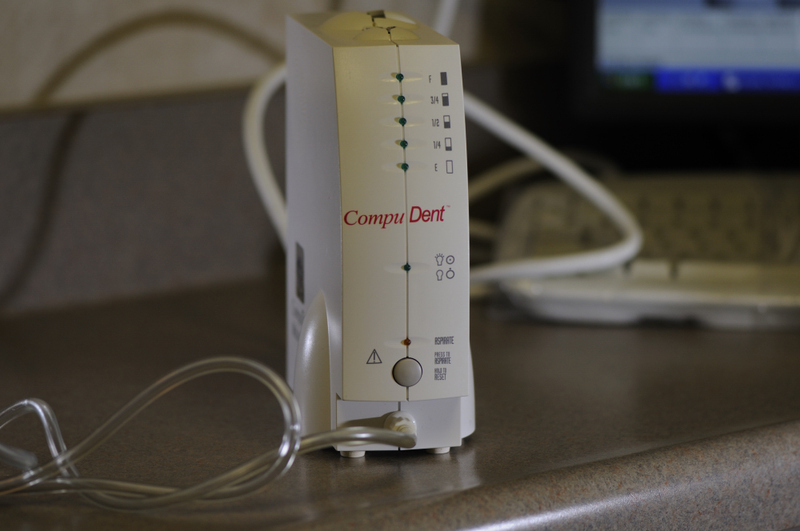 Dr. Poore uses the CompuDent Wand system for local anesthesia which helps to remove the pain from dental injections. CompuDent is a computer controlled means of delivering local anesthesia. It maintains a steady flow of anesthesia which drastically decreases any discomfort. The needle at the end of the wand is much smaller than a conventional syringe. In fact, this system doesn’t even look like a needle. It looks more like a small computer tower with a ball point pen attached. CompuDent Wand is different than the traditional hand syringe. A traditional syringe delivers a low volume of anesthesia at a high pressure which can cause pain. The wand delivers a larger volume of anesthesia at a lower pressure which means a more comfortable injection. Researchers have found that the CompuDent Wand system induces less anxiety than any other injection method because it doesn’t look like a conventional syringe (Kudo et al, 2001). With the CompuDent Wand system Dr. Poore is more efficient and more accurate which means a better dental experience for our patients. Payment: Payment is expected at time of treatment. If you have insurance, you will be expected to make an estimated payment for any portion not covered by your insurance plan. We offer several payment options: Insurance: Dental insurance is intended to cover some, but not all of the cost of your dental care. Most plans include coinsurance provisions, a deductible, and certain other expenses which must be paid by the patient when service is rendered. It is your responsibility to verify insurance coverage and assume responsibility for payment of all procedures you elect to have done. Your dental insurance is a contract between you and the insurance carrier and not between the insurance carrier and the doctor. Therefore you are responsible for all dental fees. 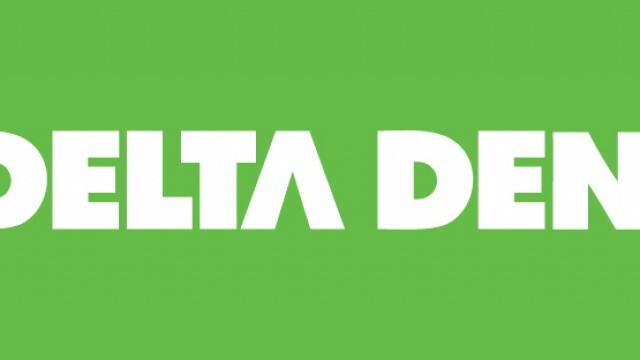 We are a Delta Dental Premier Provider. We accept and honor other PPO plans, however we are out of network. This means that your insurance benefits will be reduced as determined by your insurance company. We do not accept any HMO plans. If you have any questions about your insurance plan or payment options, please call our staff a (909) 484-4888. We understand that plans can change and emergencies can pop up. In order to be respectful of other patients, if you are unable to keep your appointment, we ask that you provide us with at least 24 hours notice. We ask for this advanced notice so that we can offer your appointment time to another patient who is in urgent need of treatment. To cancel or reschedule your appointment, please call us at (909) 484-4888 a minimum of 24 hours in advance. 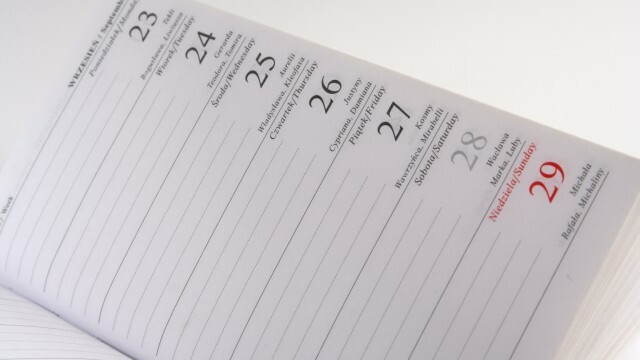 The office is open Monday and Tuesday from 2:30 p.m. to 8:00 p.m., Wednesdays 8:00 a.m. to 2:00 p.m., and Fridays 8:00 a.m. to 2:00 p.m. You can also cancel your appointment by leaving a message on the answering machine at least 24 hours in advance. 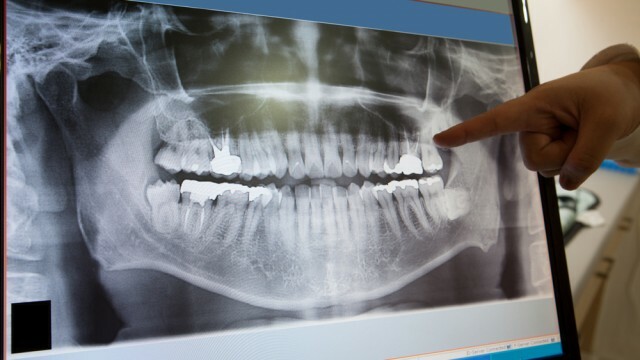 We are committed to being in the forefront of technological advances are are very pleased to inform you that we use digital x-rays in our office. 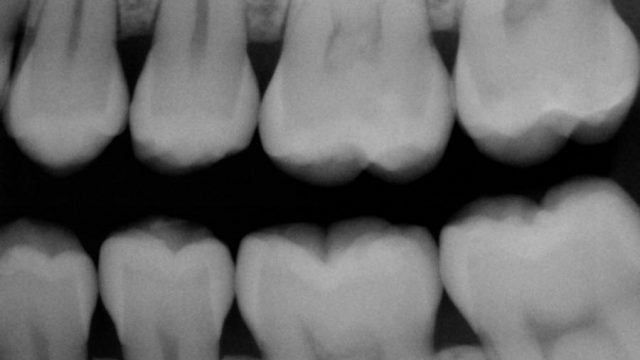 Some of the very significant benefits are: Periodic radiographs are an essential part of complete diagnosis and prophylaxis, and this advanced technology makes them better and quicker. We know that one of our patients concerns about going to the dentist is the pain often associated with it. 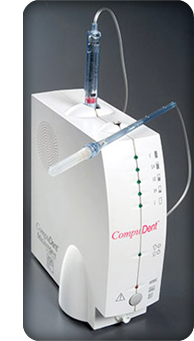 Dr. Poore uses the CompuDent Wand system for local anesthesia which helps to remove the pain from dental injections. 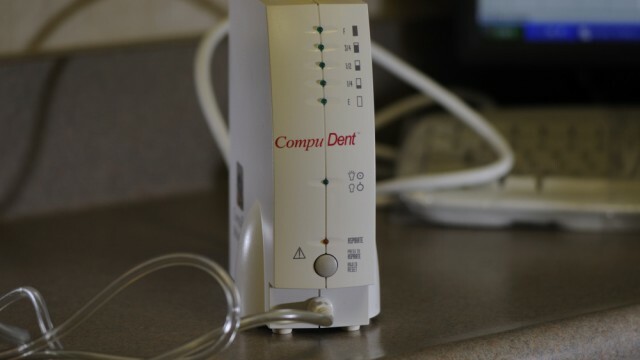 CompuDent is a computer controlled means of delivering local anesthesia. It maintains a steady flow of anesthesia which drastically decreases any discomfort. The needle at the end of the wand is much smaller than a conventional syringe. In fact, this system doesn’t even look like a needle. It looks more like a small computer tower with a ball point pen attached. CompuDent Wand is different than the traditional hand syringe. A traditional syringe delivers a low volume of anesthesia at a high pressure which can cause pain. The wand delivers a larger volume of anesthesia at a lower pressure which means a more comfortable injection. Researchers have found that the CompuDent Wand system induces less anxiety than any other injection method because it doesn’t look like a conventional syringe (Kudo et al, 2001). With the CompuDent Wand system Dr. Poore is more efficient and more accurate which means a better dental experience for our patients. 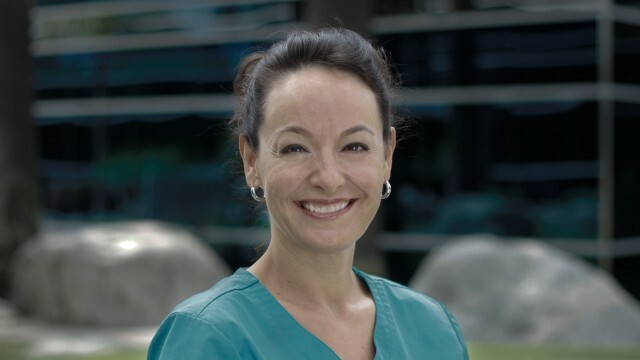 In the video, your dental hygienist, Christine Birchfield, RDH discusses the link between your oral health and systemic diseases. Regular Prophylaxis (dental cleanings) can help prevent cavities, gum disease, and tooth loss caused by dental disease. Regular cleanings can prevent the need for more costly dental treatment like fillings or crowns. During a cleaning the Hygienist will remove plaque and tarter before they go below the gum line and cause and infection. Proper oral hygiene care can help prevent serious systemic diseases, i.e. diseases in other parts of your body. Visiting the dental hygienist on a regular basis can help prevent the kind of serious systemic problems caused by poor dental health. It is important to maintain your routine dental care visits and improve upon your own daily oral hygiene to help protect your overall health. So please be sure to see your dentist, Dr. Danny Poore, and your Dental Hygienist, Christine, on a regular basis. Dental Bruxism Do you ever wake up with dull headaches, vise-like pain, or stiff and/or sore jaw muscles? If so, you could have a habit of grinding or clenching your teeth called bruxism. Many people are unaware they are grinding their because it frequently happens while they are asleep. However, dental professionals, like Dr. Poore and the hygienists, can usually detect signs of wear on your teeth caused by bruxism. Bruxism can be caused by stress, sleep disorders, an abnormal bit, or crooked or missing teeth. Grinding your teeth can result in pain, fracturing, loosening of teeth, or tooth loss. Patients can actually grind away parts of their teeth, leaving them with worn surfaces or fractured enamel. Bruxism can not only wear down your teeth and damage dental work, but can also cause aching muscles and headaches. Fortunately, treatment for bruxism and any damaged teeth is available. Options include reducing stress, exercises to relax jaw muscles, using a custom made night guard while sleeping, and getting fillings or other dental treatment to fix the damaged teeth. 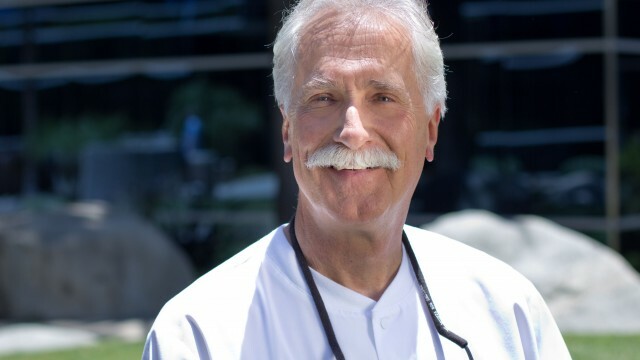 If you suspect you are grinding or clenching your teeth, schedule an appointment to talk to us about your symptoms and possible treatment plans at (909) 484-4888 or email dannydpooredds@gmail.com. As most of you know, your oral health is linked to your overall health. 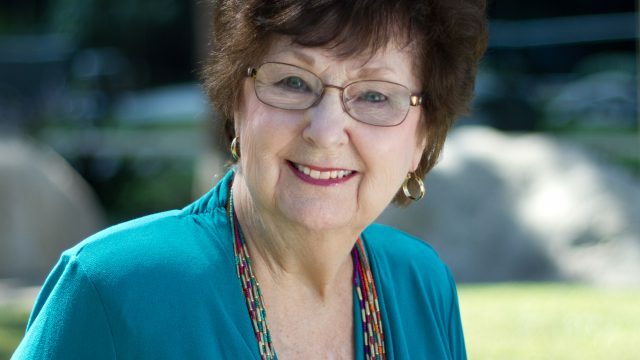 A new study by the American Association for Cancer Research found that periodontal disease, an infection of the gum and bone that hold teeth in place, “was associated with increased risk of postmenopausal breast cancer.” The study, Periodontal Disease and Breast Cancer: Prospective Cohort Study of Postmenopausal Women, found that women with periodontal disease were at a greater risk of developing breast cancer. According to the researchers, the risk of breast cancer is 14% higher in women with periodontal disease. One possible reason for this increased risk is that the bacteria from the mouth can enter the body’s blood stream and affect the breast tissues. Additionally, microbes typically found in the mouth, are also present in breast tissues. Further studies are needed to fully understand the relationship between periodontal disease and breast cancer. This study reminds us of the importance of seeing your dental hygienist regularly. Let these health professionals help protect your overall systemic health by keeping your gums and teeth healthy. Please consider how consistent home dental care and regular dental visits can assist in your overall health. Annual checkups, regular cleanings with your hygienist, and proper home care are essential for good oral health. We provide high quality aesthetic dentistry as well as comprehensive and preventive patient care. We follow the highest in OSHA standards and utilize state-of-the-art clinical technology and modern infection control. The reception area is welcoming with its classic style. There are a wide selection of magazines to read in cozy comfort. Enjoy free WiFi while you wait. Feel free to check your email, go on Facebook, surf the web, or any other internet activities. Our dental team consists of dedicated individuals who are kind, friendly, and most of all caring. We are here for you.